Vegetable stock, it’s so easy and gives every risotto, stew, pasta sauce and any vegetarian dish that extra flavor. It’s a great way to empty your crisper drawer of your fridge. 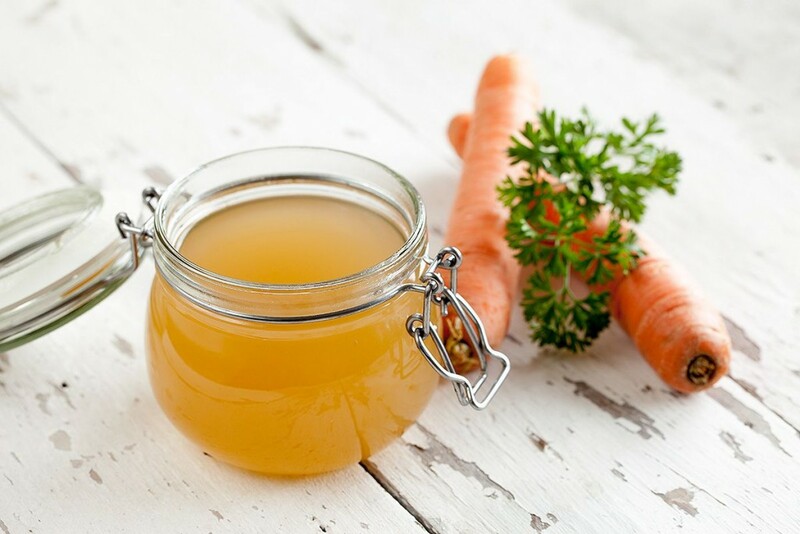 Leftover vegetables, like fennel, leek, carrot and parsley stems can be used in this stock or any other stock for that matter.